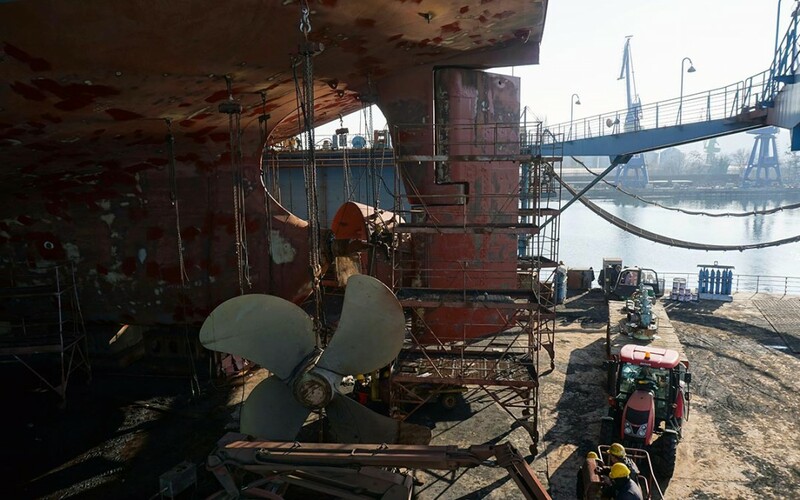 Last three months, from October to December 2014, ODESSOS Shiprepair Yard finished 18 major shiprepair projects. We carried out some specific repairs – cleaning of fuel tanks for the transition from heavy fuel oil to marine diesel oil, propeller cleaning and painting with silicone paint in order to reduce fuel consumption, cargo holds blasting and painting, bow thruster overhaul, safety and firefighting equipment inspection, certification and others. Ship owners from Germany, the Netherlands, Greece, Turkey and Russia have been trusted us to provide them with responsive, accessible and high quality services. We wish all of them fair winds!